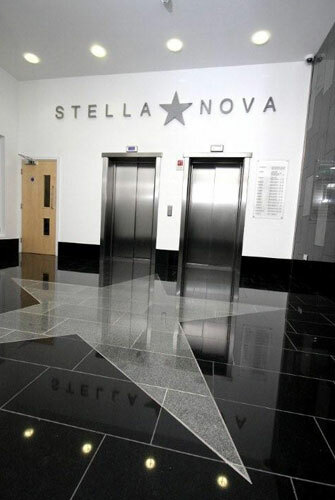 Welcome to Stella Nova - a Landmark mixed use development in the centre of Bootle, just seconds away from New Strand Station, the bus terminus, and Strand Shopping Centre. 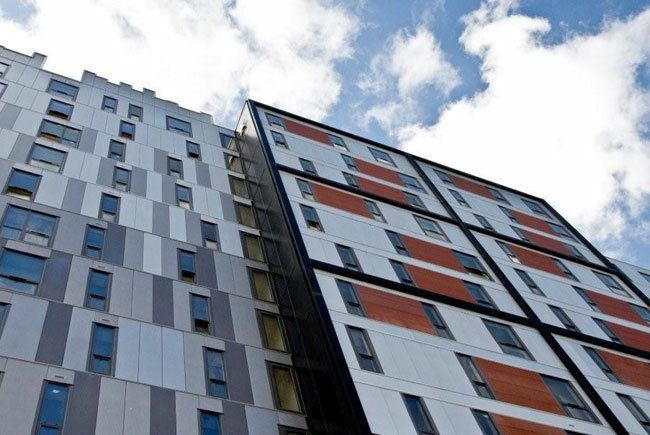 This pioneering scheme comprises a 14 storey tower with 142 luxury one and two bedroom apartments, a multi-storey car park, and retail space at ground floor level. 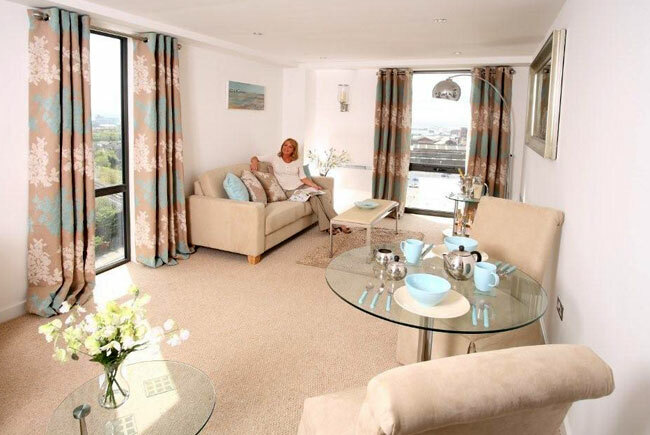 The apartments are served by 2 elevators and most enjoy inspiring views either towards the Estuary or Liverpool and beyond. 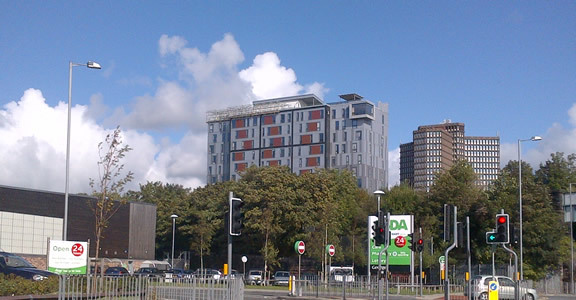 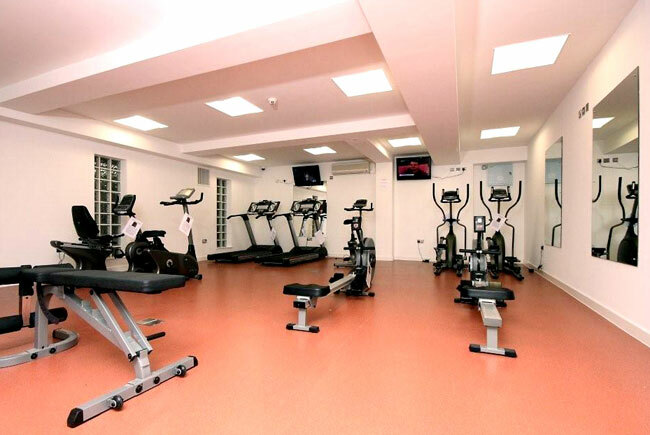 All residents have full and free use of the air conditioned gymnasium, packed with state of the art fitness equipment, and are also able to enjoy the spectacular roof top gardens - a tranquil oasis towering 150 feet above Bootle. 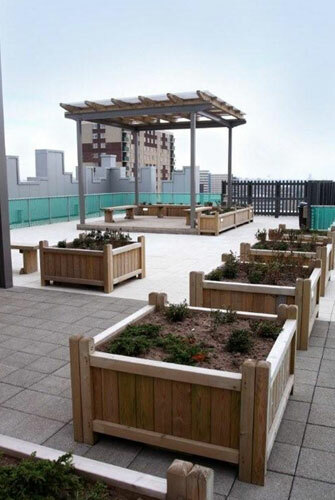 Residents can also benefit from the presence of an onsite caretaker/concierge, who helps ensure the efficient management of this Gateway development. 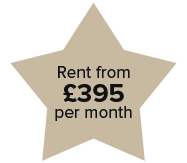 For many years, Dreaming Spires has been creating homes that guarantee the highest levels of comfort and security, and this imaginatively designed scheme is especially perfect for first time buyers seeking a well planned, high specification apartment in Bootle’s largest - and without question - most exclusive residential development - Stella Nova. 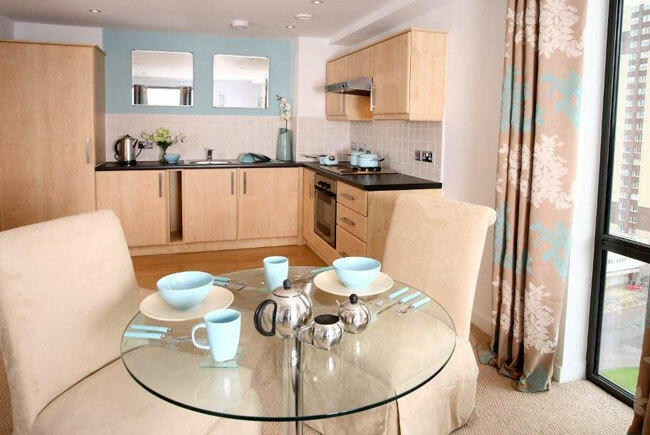 "Stella Nova offers a whole range of opportunities to explore the vibrant area of Bootle, with excellent access to a shopping centre, supermarkets, bus stations and a train station.